The 2002 SIGKDD Service Award went to Dr. Sam Uthurusamy. Uthurusamy helped launch and sustain the KDD workshops and subsequent KDD conferences, which were the seeds that led to the formation of the KDD community and discipline. Uthurusamy was a member of Organizing and Program Committees of the first KDD-89 workshop, and the subsequent KDD-91 and KDD-93 workshops. He was Program Co-Chair of the KDD-94 workshop. Dr. Uthurusamy then used his contacts with AAAI to transform the workshop into a conference. He was Program Co-Chair of the first KDD-95 conference, General Chair of the KDD-97 conference, and Sponsorship Chair of the KDD-98 and KDD-99 conferences. He is currently serving as a Director of ACM SIGKDD. Dr. Uthurusamy evangelized the importance of KDD in many forums. He was a Co-Editor of the book "Advances in Knowledge Discovery and Data Mining" published by MIT/AAAI Press in 1996. 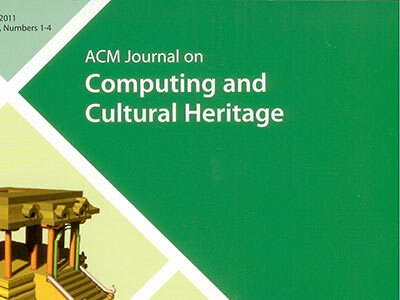 He was also Co-Editor of the November 1996 "Communications of ACM" Special Issue on Knowledge Discovery and Data Mining. He is Co-Editor of the follow-up CACM Special Issue on KDD to be published in August 2002. He is a founding editorial member of the KDD Journal. 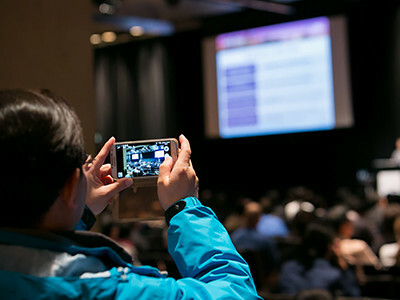 He has presented numerous keynote and invited talks across the world (USA, Germany, Australia, India, etc.) on KDD, and organized and participated in many panels. In addition, he got many KDD people invited to give talks at related conferences. Dr. Uthurusamy has also been very active in the AI community. 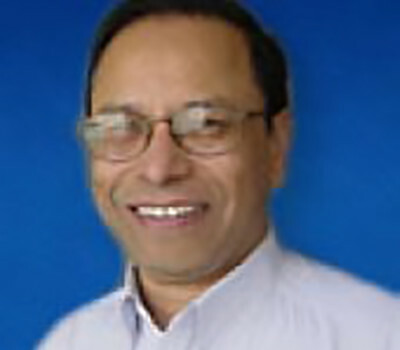 He was Technical Program Co-Chair of IAAI-99, IAAI-98, 2000 Indian AI Conference on Knowledge Based Computer Systems (KBCS-00), 1998 Indian AI Conference on Knowledge-Based Computer Systems (KBCS-98), and the SPIE 1993 AI Conference. He is on the Advisory Board of the 2001 International Joint Conferences on AI (IJCAI-01). Dr. Uthurusamy is currently General Director of Emerging Technologies, Information Systems and Services Division of General Motors Corporation. In this role, he evangelized and applied KDD technology in General Motors, and received the Charles McCuen Special Achievement Award from General Motors R&D Center for his work on GM-specific KDD applications.